What are the Best Nail Art Tips? Artificial fingernails with nail art. 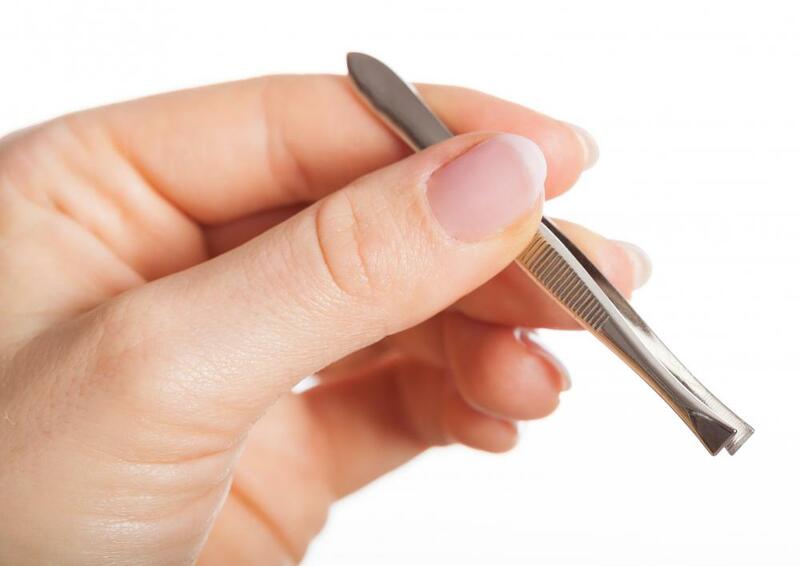 Rhinestones and other small 3D detailing can be applied using tweezers for more precise placement. Hands should be moisturized prior to applying nail art for the best results. 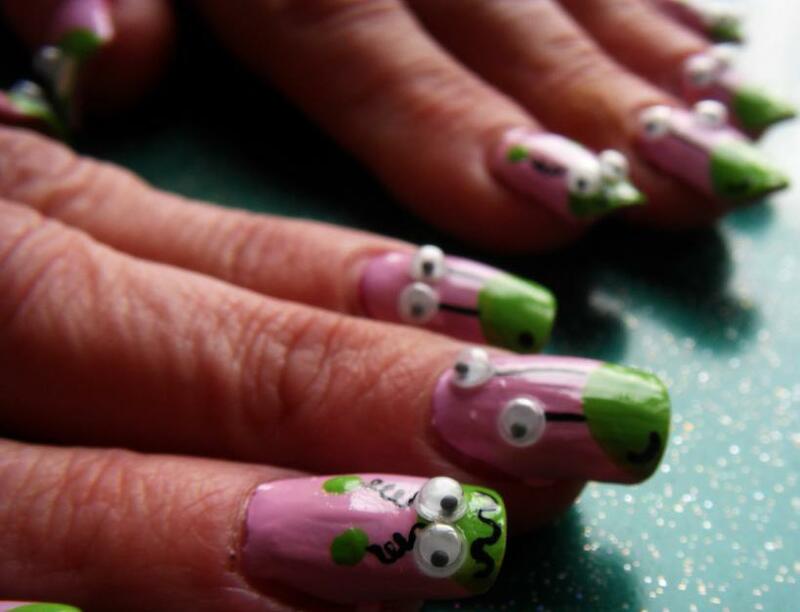 Some people may choose to add 3D nail art to their fingernails for decorative purposes. While some people choose to have solid color nails, others opt for having designs painted or applied on. Whether it is using self-adhesive embellishments or using proper nail brushes, it is possible to have a work of art on each nail. With a careful hand and following basic nail art tips, such as using good brushes, the nails can appear as though they were done by a professional. 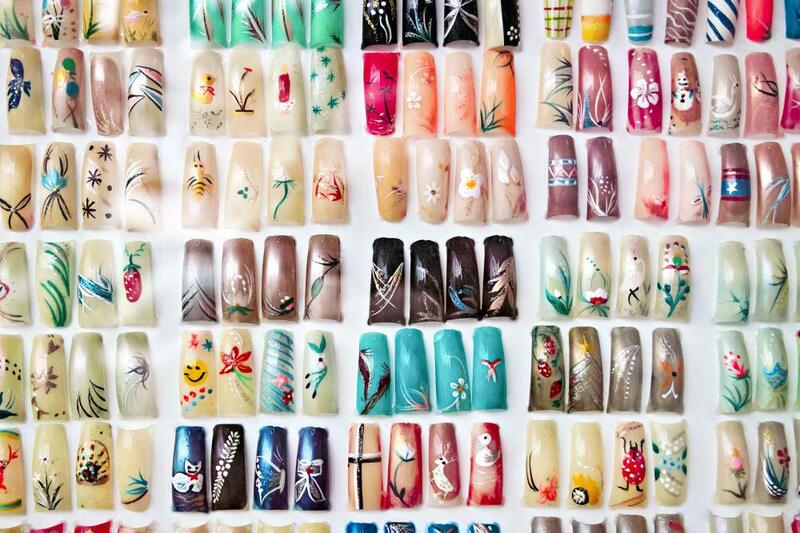 Purchase a book that shows various nail designs. It can show various techniques and an easy way of doing them. The book can also spur ideas for new designs to try. A good nail brush set can help when creating the designs freehand. A set will typically come with several brushes, including a dotting brush, striping brush and a detail brush. The brushes allow for the application of several types of designs from small dots to large patterns. Following nail art tips to do a beautiful design may still cause the nails to look subpar if the wrong brush is used. Another one of the best nail art tips to consider if it is difficult to do the designs freehand is to use self-adhesive designs. They typically come in a package of ten or more and have a peel and stick application method. If it seems as though there may be a chance of messing them up, pick up more than one package as a backup. For those who have no interest in doing the designs freehand but want something bold and interesting, one of the nail art tips to adhere to is to use stencils. They are often reusable and come in a variety of designs, such as stripes, zebra print and polka dots. Place them over the nails, then apply paint over it to create a simple pattern without fuss. If a little extra shine and 3D designs are desired, one of the best nail art tips is to add rhinestones. Some are clear while others come in colors such as blue or pink. While some rhinestones are self-stick, others are applied using a strong nail glue and tweezers. Decorating nails at home instead of getting them done professionally can save quite a bit of money. Adhering to nail art tips and sticking to perfecting a technique can result in beautiful nails. If planning the nails for a special night out, it is better to practice the designs ahead of time to avoid panic and rushing. How Do I Choose the Best Pretty Nail Design? What Is Peel-Off Nail Polish? How Can I Get Zebra Print Nails? What is a Nail Art Brush? How do I Choose the Best Nail Art Glitter? What is Stamping Nail Art? How do I Use Nail Art Stencils?